Is there a better alternative to DCSquares? Is DCSquares really the best app in Puzzle category? Will DCSquares work good on macOS 10.13.4? Welcome to the exciting world of DCSquares! 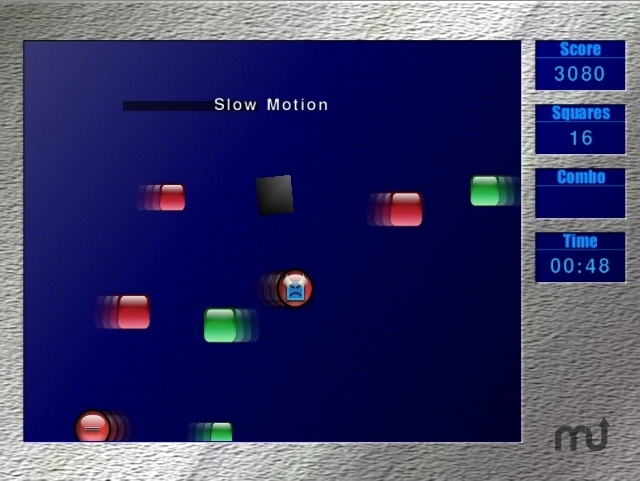 This fast-paced puzzle game is now available for the Mac. Collect all the green squares for points and combos, but watch out for the red ones! Compete with players world-wide in the online high score ladder! Version 2.0.1: This is a minor update that fixes several bugs, including one that prevented score codes from being generated under certain conditions. DCSquares needs a rating. Be the first to rate this app and get the discussion started!